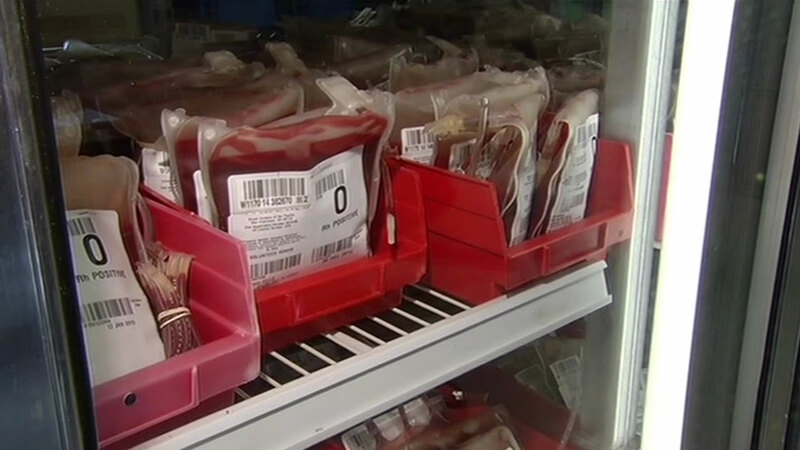 CHICAGO (WLS) -- There is a new push to get Latinos to donate blood, during Latino Heritage Month. Members of Chicago's Latino community spoke Tuesday at City Hall. They say Latinos make up the largest minority in the United States, but account for less than four percent of blood donations. "This should be a moral obligation for those people, especially when we have so many kids, so many people that are sick in our community and sometimes they cannot find the right type of blood because we don't have the proper amount of donors," said one speaker. The majority of Latinos have Type O blood, which is in high demand, because it's compatible with other blood types.